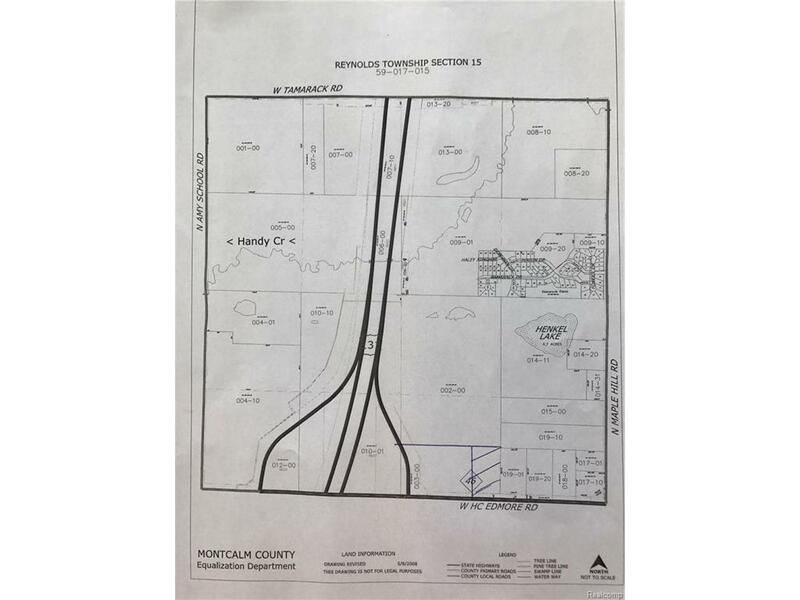 5 Acres available at the US 131 and M-46 interchange adjacent to the on ramp on M-46. Great opportunity for a variety of uses. 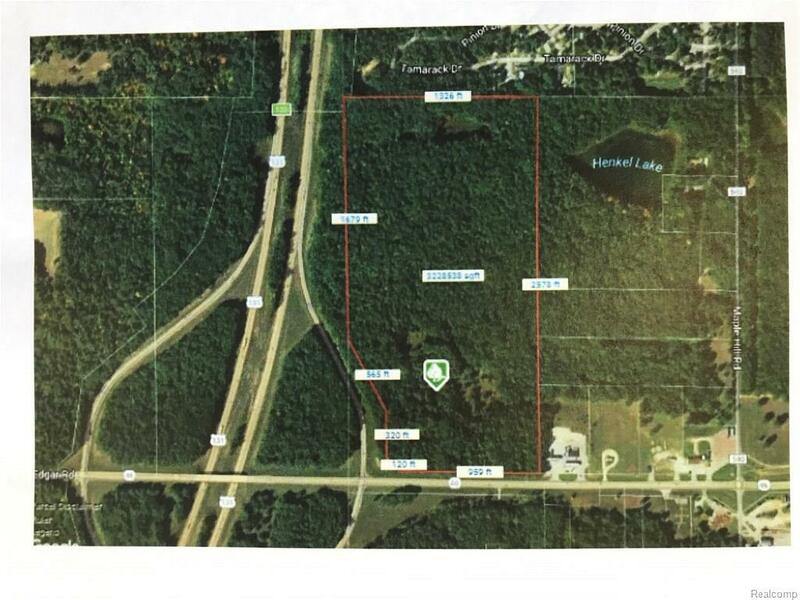 Highway Commercial pending township split and zoning approval. Listing agent is related to the seller.